12.05.2016. The National Wine Agency has published the statistics proving the wine exports has increased in the January to April period. 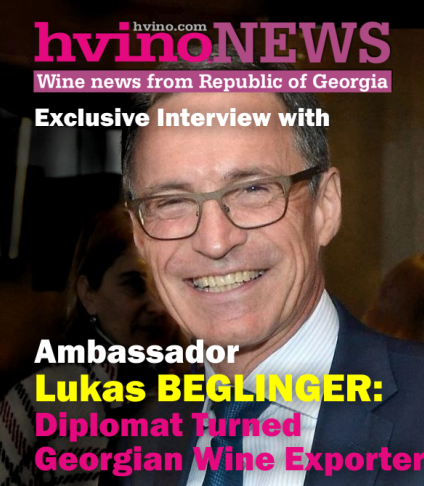 In his interview with the Business Morning Giorgi Samanishvili, the head of National Wine Agency of Georgia, overviews exports and domestic markets. –Mr. 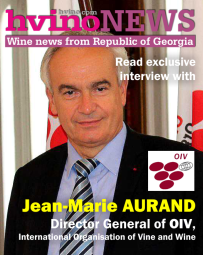 Giorgi, what steps has the national wine agency taken to reach growing indicators on many exports markets? –The exports have grown by 84% compared to 2015. The ratio of Russia accounts for 51%, the same volume of 2015. This signifies the Russia’s ratio has not increased. The current dynamics shows that the exports have increased in all directions. The growth was especially important in the Russian direction, because the situation was critical at the beginning of 2015. 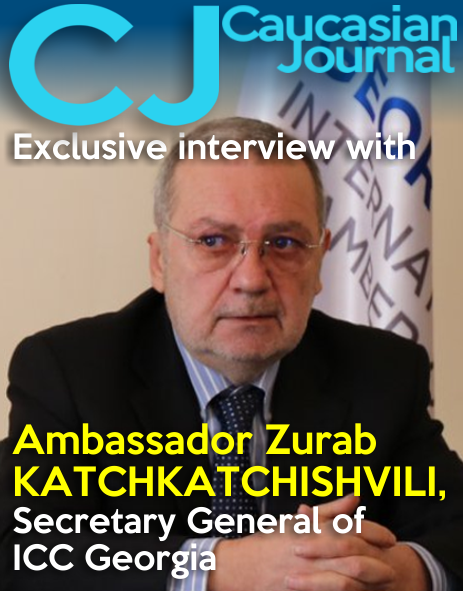 The situation in the regions has stabilized and business relations were revised between Georgian exporters and Russian importers. The exports volume has increased at the expense of reduced prices. Total revenues have increased and all directions record positive tendencies. –Is the diversification policy rectilinear and do you consider the diversification policy to be satisfactory? -It should be stressed the growing dynamics is recorded in all directions, both on traditional markets and in the USA, Asia, China. I would say the same in the direction of EU, for example, in Poland, Great Britain and Germany. The ratio is low in France, but the indicator has doubled in this country too. Therefore, the exports grow in all directions. The diversification process is very successful. –Have you met certain difficulties in the European market? –The situation was heavy in our traditional markets. In general, the growth tendency is recorded rather in the directions of Asia, the West and the EU. This process was not hampered and the diversification efforts proceed successfully. 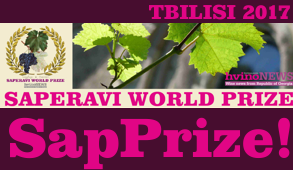 Global perception and recognition of our wines grow every day. -Today, China is the most dynamically growing wine market in the world. Previously, wines were mainly used in elite circles in the west, but today wines are widely used in the medium strata too. In general, wine consumption grows. 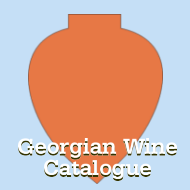 Therefore, we have timely launched AD campaigns for promotion of Georgian wines. 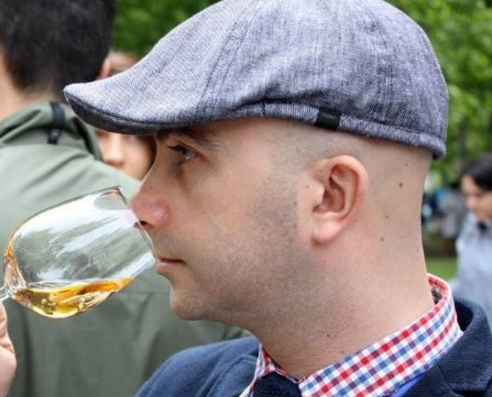 Therefore, available macroeconomic obstacles do not affect Georgian wine sales yet. – Are we able to plan changes in the top five exports markets, for example to replace Ukraine by any European country to improve the China’s positions? –The ratio of Russia in Georgian wine exports was 95% in 2000, 87% in 2005 and 51% in 2016. The figure has halved, in practice, thanks to diversification of markets. In the midterm perspective, China will show the most effective results, because this country is a dynamically growing market. 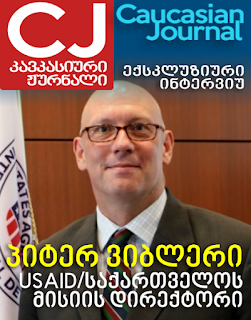 We plan to expose the role of the USA market too. The EU is a quite saturated market and we will make focus on the USA and Asia and we will see them in top five and top seven exports markets.